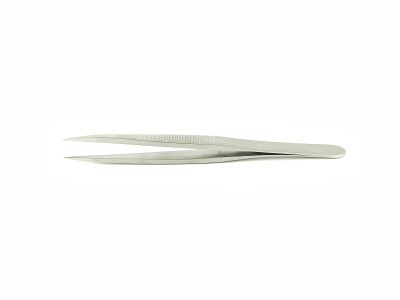 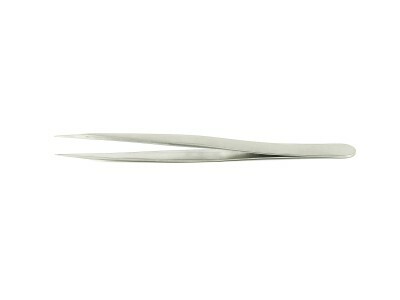 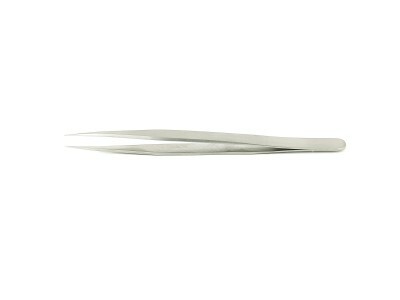 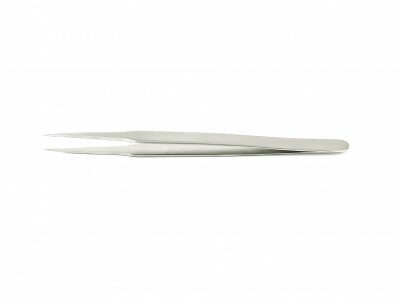 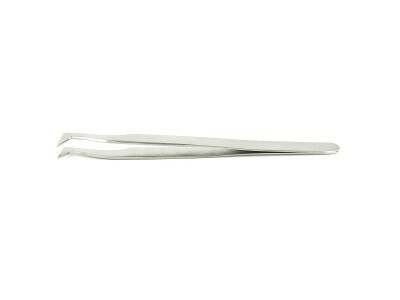 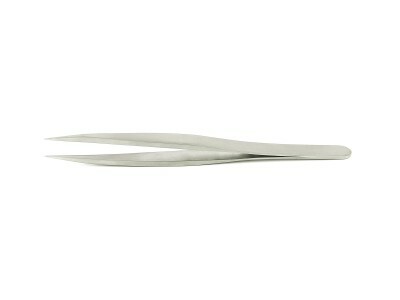 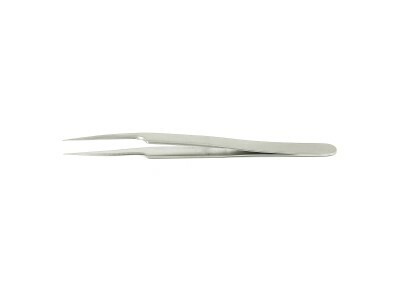 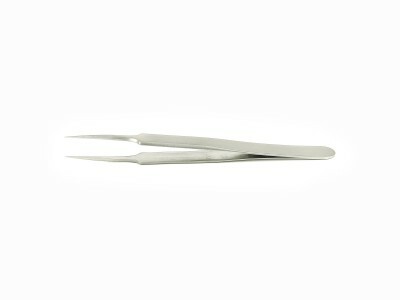 The most popular tweezers are also available in the economical line at very competitive costs. 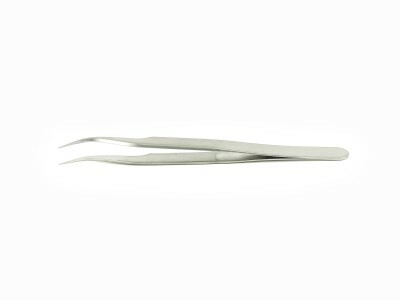 The configurations include slim and extra-slim models, with straight, curved, smooth or sharp tips, to suit different applications in the electronic industry. 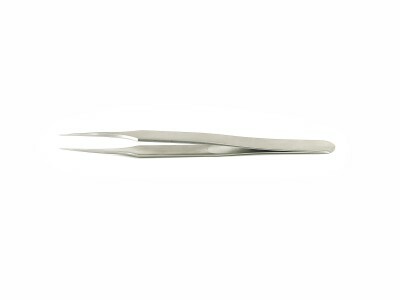 Economy Tweezers are made in Asia from low carbon austenitic steel, and re-worked for a consistent performance. 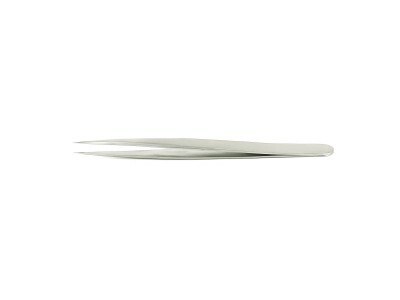 Non-magnetisable (80%) and resistant to corrosion, chemicals, salts and acids, economy tweezers are ideal to work in hard environment, requiring corrosion resistance and toughness. 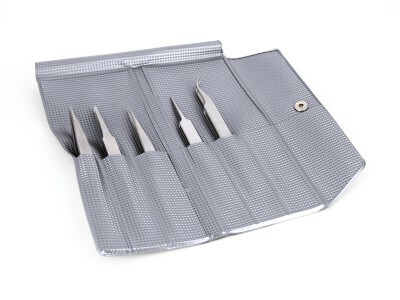 Kit of 5 tweezers: 00, 2A, 3C, 5, 7.